For any enquiries please email us at pastvynerstreet@gmail.com. 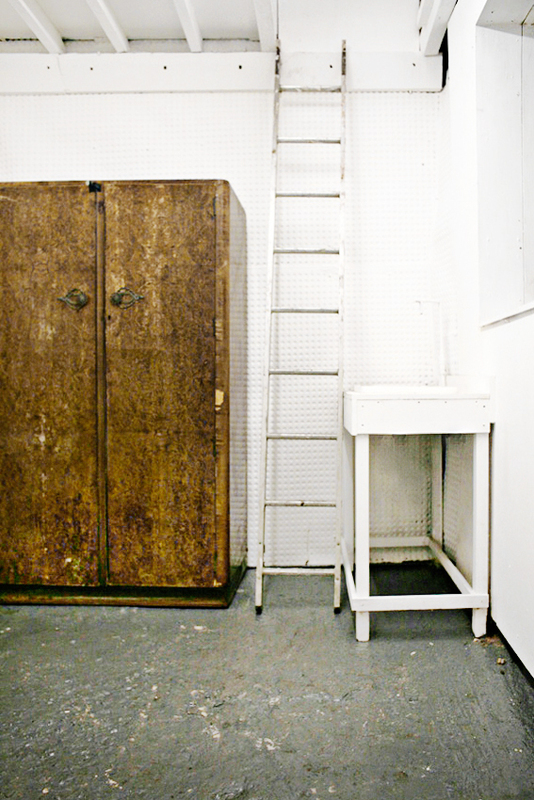 We welcome applications to our programme of residencies. Please consult the space’s dimensions below before sending your project proposal. We will be in touch with you as soon as possible.